Road cycling holidays, Correze, France. Women’s Coaching & Training Camps! Join us at DBestcycling for Coach Tara Parsons’ second annual week-long all-inclusive cycling camp just for women! Ideal for intermediate and above cyclists who want to improve their technique while enjoying a fantastic week of cycling in stunningly beautiful French countryside with top class accommodations. 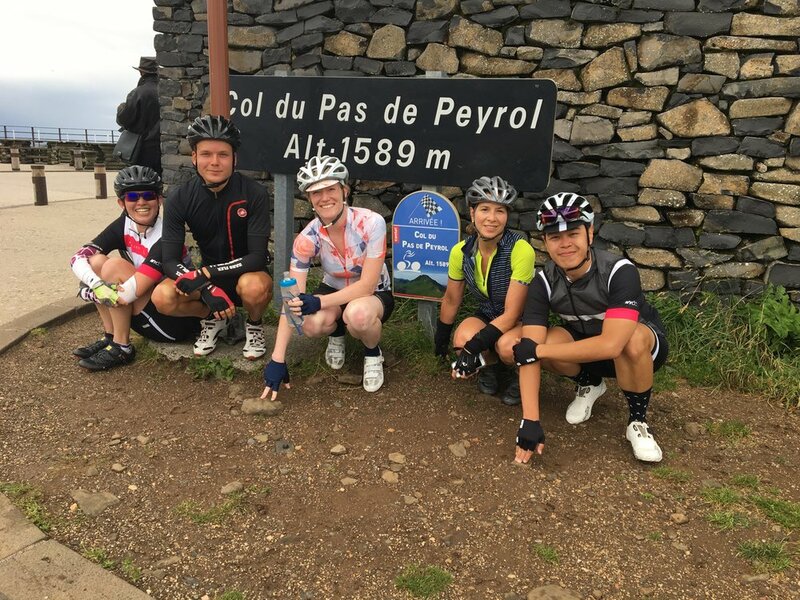 Limited to just 6 participants, the week includes 5 group rides tailored to the groups’ abilities and needs; one rest day; and pre-ride clinics that focus on skills that cyclists have the opportunity to implement on rides. Tara Parsons is a USAC-certified coach and VP of Rider Development for the Century Road Club Association, the largest bicycle racing club in the U.S. and is also a Rapha Ambassador. As a coach, Tara has worked with hundreds of cyclists at various levels. Her expert insights, together with her supportive and positive attitude, make her one of the most popular and in demand coaches in New York City. Price per person for 7 nights; with continental breakfast; home-cooked dinners; farewell dinner at top local restaurant; two people sharing a room is €1500. A minimum of 4 participants to guarantee the week. Single supplement (one place available) €275. Please contact me at dbestcycling@gmail.com with any questions or to make a reservation. Join professional British Cycling Coach, Holly Seear for a week-long, one-of-a kind cycling camp for women cyclists. The camp is a wonderful opportunity to enjoy your summer fitness in a stunning location while providing a great kick-start for your autumn and winter training! Ideal for intermediate and above cyclists who want to take their cycling to the next level. 5 group rides tailored to the groups’ abilities and needs; one rest day; post-ride practical skills and techniques practice; 1:1 individual coaching; workshops on various topics such as power meter training, goal setting & getting into racing. At the end of the camp each participant will have a 1:1 consultation and leave with training ideas to support their individual goals. 6 weeks after the camp, clients will have the option to book a phone consultation to review training. As a Professional Level 3 British Cycling Coach, Holly Seear has extensive experience coaching road racing, time trial, mountain bike and track. Holly has coached full-time for 7 years and works with athletes of all abilities from new riders to elite racers. Price per person for 7 nights; with continental breakfast; two people sharing a room is €925. Single supplement (one place available) €250. If you want to book both weeks, contact me for discounted pricing. Group discount of 10% for reservations of 4 people or more on standard (non-coaching) weeks. Maximum number of guests is six. However, If you are a group of less than 6 people you can book the entire house for your exclusive use. Please contact me for rates. Our partner at Institute de Beauté in Argentat, is pleased to offer clients of DBestCycling a 10% discount on all services, all year round! 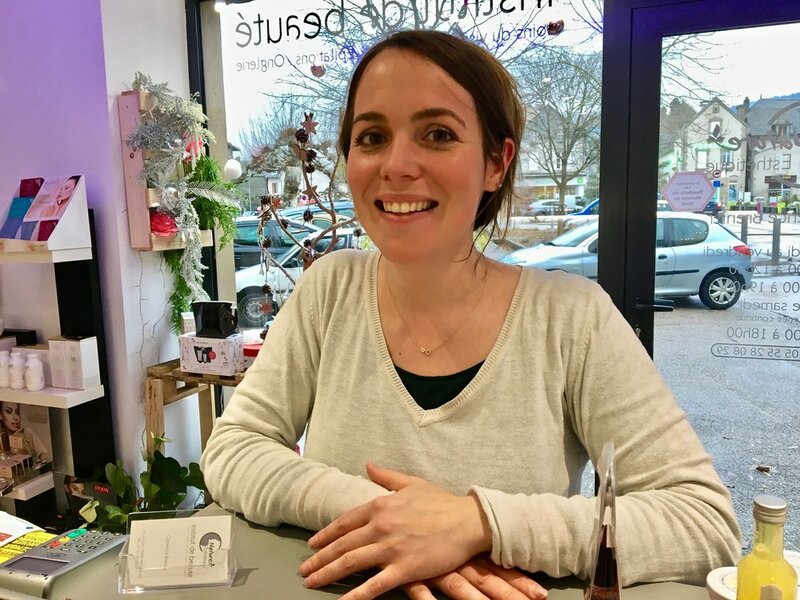 Whether it is for facials, waxing, manicures or massages, Clemence and her team look forward to welcoming you! For bookings and more information, please reach out and get in touch. Thank you for your inquiry! I will be in touch with you shortly.